The government has decided that it will turn the internet off and on whenever they feel like it and it seems during the rare occasions when it’s on you have no access to WhatsApp, Facebook, Twitter and other social media sites. Because this has been our reality as Zimbabweans for a number of days now, people have been migrating to Telegram en-masse as that network is harder for governments to block. On my contact list, more than 50 people have joined Telegram over the last 72 hours and we’ve decided that Techzim will also be opening a community group on that platform. Yes, many have complained about Telegram NOT having bundles but the only way to even get telcos considering to have bundles for the platform is adopting the platform in their numbers as many Zimbos have done over the past few days. The Techzim Community Group will function as it’s always done with scores of people discussing the latest tech trends and also giving each other help with any tech issues. 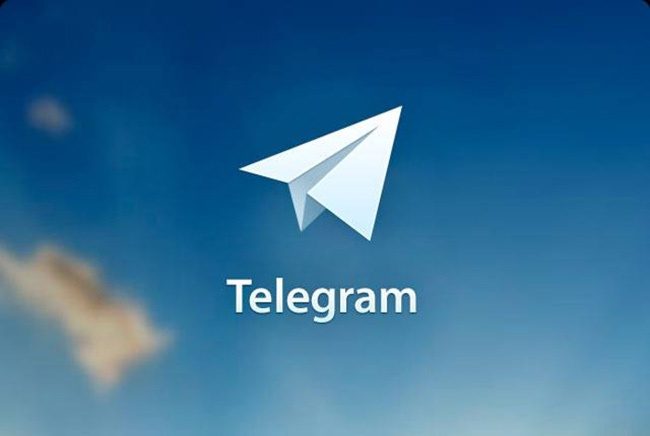 One of the benefits that will come from the Telegram group is due to the fact that Telegram has a much higher capacity of group members – 100 000 members compared to WA’s 256 members. Yuhp, that’s 390 times more… Though I’m not sure what that would do for fake news, it certainly takes away the need to have 4-5 community groups and instead have just one single group. P.S All talk about which VPNs are functional will be done in that group as doing it on the site might not be the best idea and it may increase the number of VPNs being blocked or tampered with. You can join the Techzim Community Podcast and News Group by clicking here or you can just search for it on Telegram and join. Hi. The link doesnt seem to be working, unfortunately.